Only state, 122 × 162 mm. Pulled at unique trial proofs. 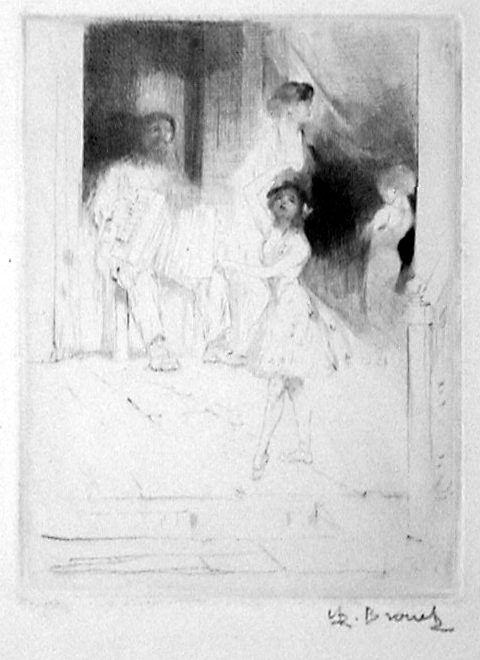 The only known impression annotated "unfinished plate - roller and drypoint" by Grignard.